The 10KM, 21KM and 42KM race is a invigorating 7-day adventure that was primarily created to save and change lives in Uganda. 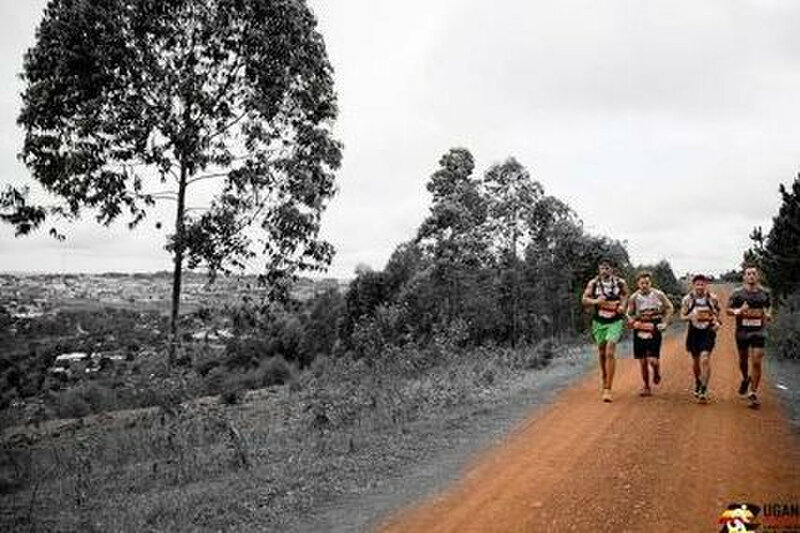 Running through the incredible scenery of East Africa, the route enables competitors to experience one of the most vibrant cities in the country. Along with participating in the biggest international run in East Africa, the race also offers runners the unique opportunity to plan a sports day for underprivileged children and support grass root projects of local organizations. The race was inspired by Moses, Henry, and Nick, who are three prominent people working together to assist the vulnerable in the area of Masaka, Uganda. In addition to helping underprivileged people, this three-person team wanted to develop a race that would show runners from across the globe the beauty of the region that is loved by many friendly and welcoming inhabitants. Most importantly, when runners participate in this race, they will be shown the hope and promise of Uganda. Ever since the event was launched in May 2015, the race has gradually become known as the biggest public fundraiser in the history of Uganda and the most prominent marathon in East Africa. Over the years, the event has received support from several organizations including many large charities and the Ugandan Government. The marathon is also supported by hundreds of runners, NGOs working in Uganda, and the majority of the Masaka community. 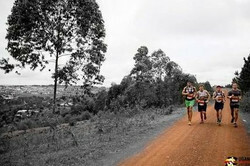 Ever year, thousands of runners come to Uganda to participate in this amazing race. The event has raised more than Two Billion Shillings or $750,000 USD for charity initiatives. The marathon takes place on June 1st, 2019.